It’s April 26th, which means it’s officially Alien Day! Chosen for the xenomorph’s source planetoid LV-426, today is a day to celebrate all of the films of the Aliens Quadrilogy, as well as to make some exciting announcements in the Aliens world. 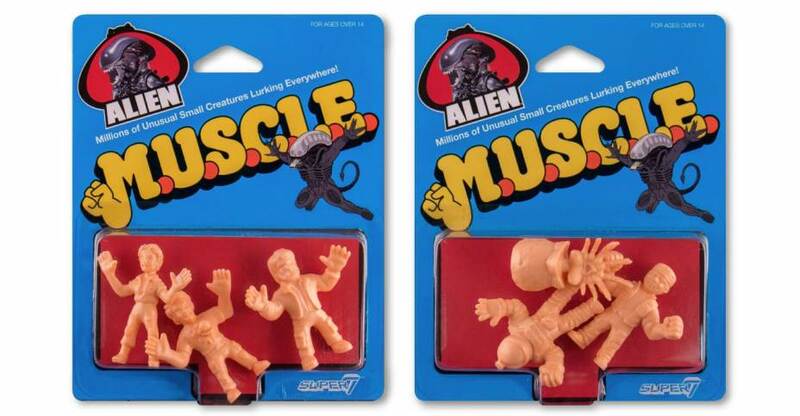 Right now, let’s check out some new Aliens products, new Diamond Select Minimates Aliens animation, and a new Aliens photo contest from Diamond Select Toys! 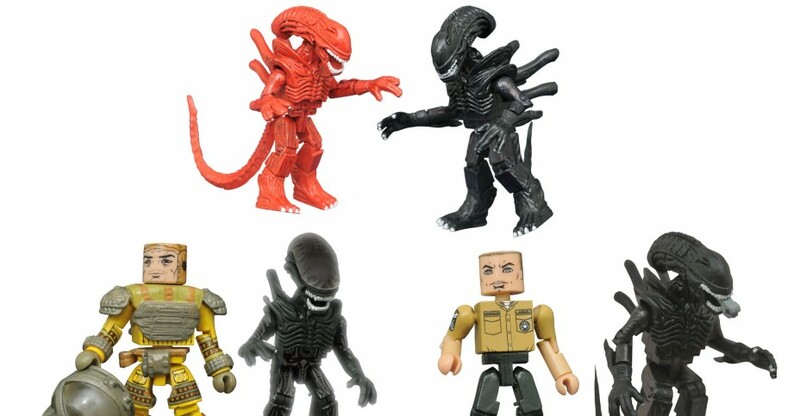 Next up, we’ve got a contest where you can win a sweet Alien prize pack, including Minimates, banks and other DST Aliens merch. 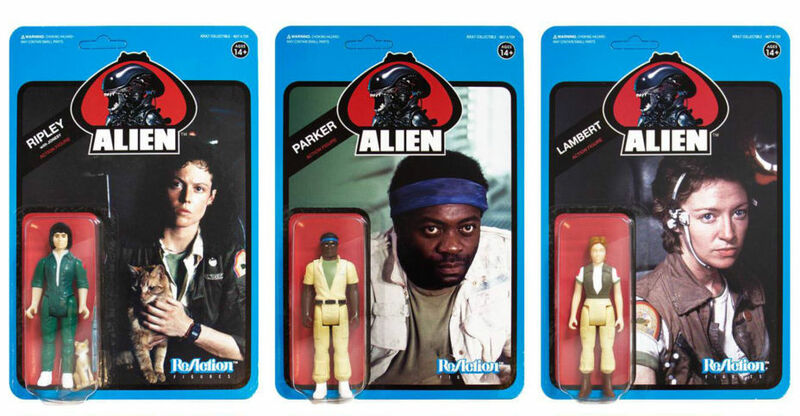 Post your Aliens Minimates photos on Twitter or Instagram with the hashtag #MM426, and at the end of Alien Day we’ll pick the best one to be the winner of the pack! 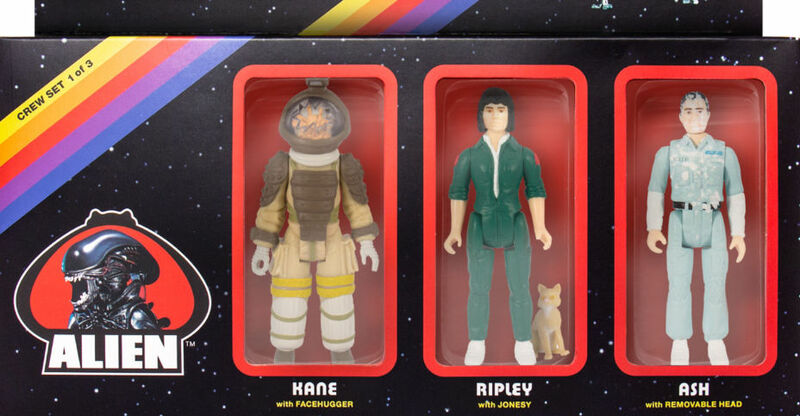 Last, but not least, The second series of Toys”R”Us-exclusive Aliens Minimates recently shipped to stores, with new versions of Ripley, Drake and Apone, but we’re already putting the finishing touches on Series 3! 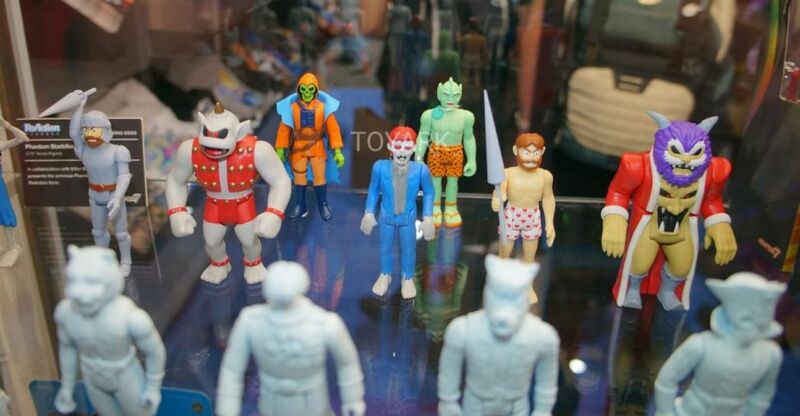 Tying in to the Alien (1979)-centric Series 3 coming to comic shops and specialty stores, this series incudes Kane in his space suit with eggs and a translucent “phantom” Xenomorph from Alien, Lt. Gorman in his dress uniform with an attacking Alien Warrior from Aliens, and a two-pack of red and black Hiveworld Aliens, as seen in the classic Aliens: Genocide comic book mini-series! 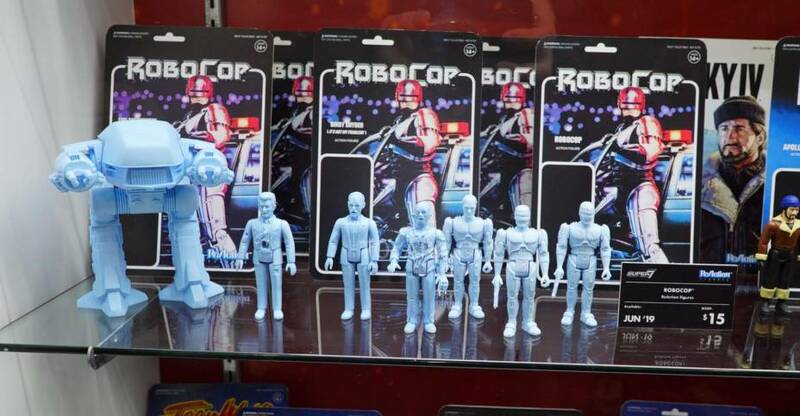 If you’re looking for cool Alien and Aliens merch on this Alien Day, find your local comic shop at comicshoplocator.com! 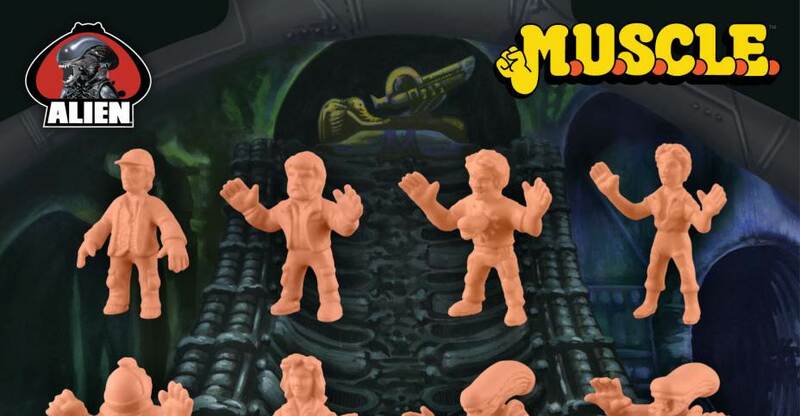 Plus check out Hastings stores for an exclusive Alien bank and an exclusive Minimates box set, and check Toys“R”Us for the exclusive variants in Aliens Minimates Series 2! Or shop online at diamondselecttoys.com! See the photos and the video by reading on.